My last experience with historical fiction was quite a bust, but I had a good feeling about this one. I’ve read many of Alison Weir’s non-fiction books as well. 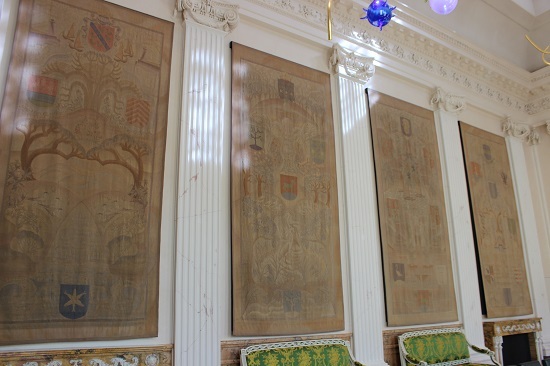 “Katherine of Aragon, The True Queen” is exactly like I imagined it would be. 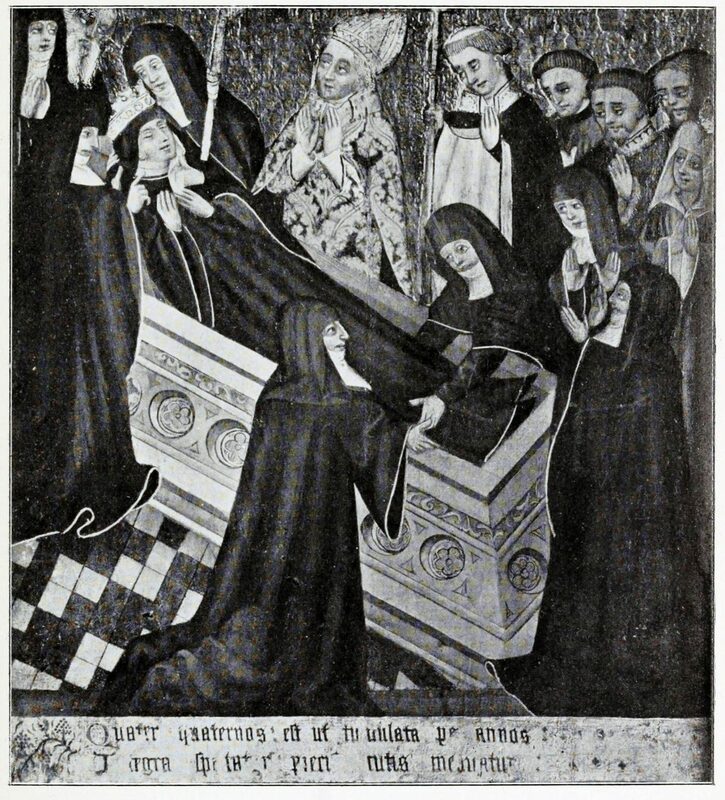 We follow Katherine from her departure from Spain, her marriage to Arthur, the lonely years, her marriage to Henry and the eventual break down of their marriage to her death in 1536. We cannot know the inside of Katherine’s mind but Alison Weir writes her how I believe she would think and act and it makes for an amazing read. 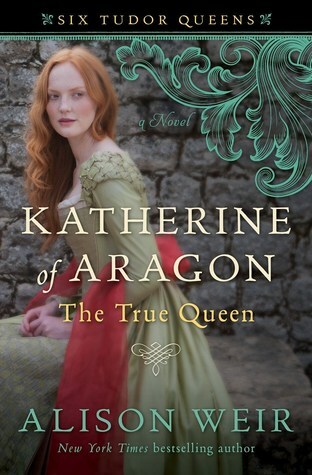 “Katherine of Aragon, The True Queen” by Alison Weir is available now in both the UK and the US.